Dado Selects 'Tiger' the Afro dude and starts the buttons mashing. Nice to see you around again Johannes. 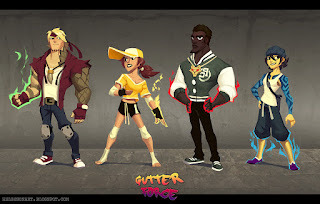 Any idea coming from this characters? Yo Dado! What's up bro? Glad you like him, I had fun designing him, though as always, designing is damn difficult. 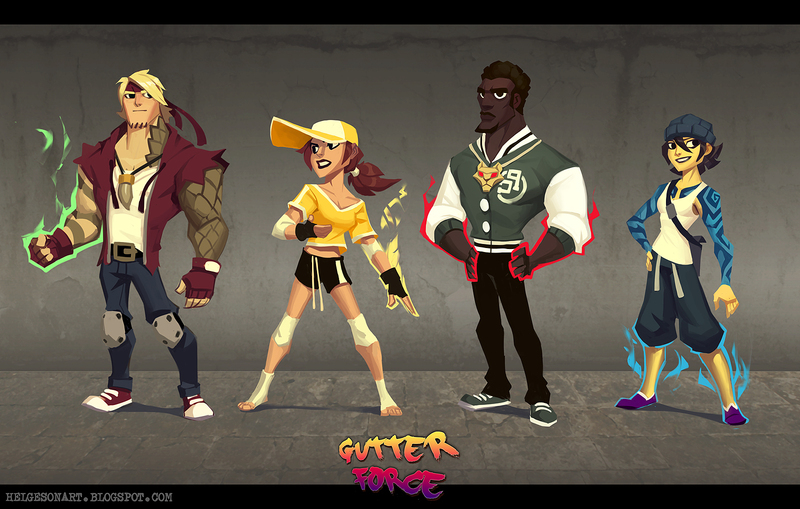 Yeah, I'm thinking some sort of animated show for teens, or perhaps a side scrolling brawler-game. Got some more ideas brewing, I'll post as soon as possible. Thanks for stopping by and sharing your love! Hi Jeka! Nah, it's just for my personal amusement, thanks!